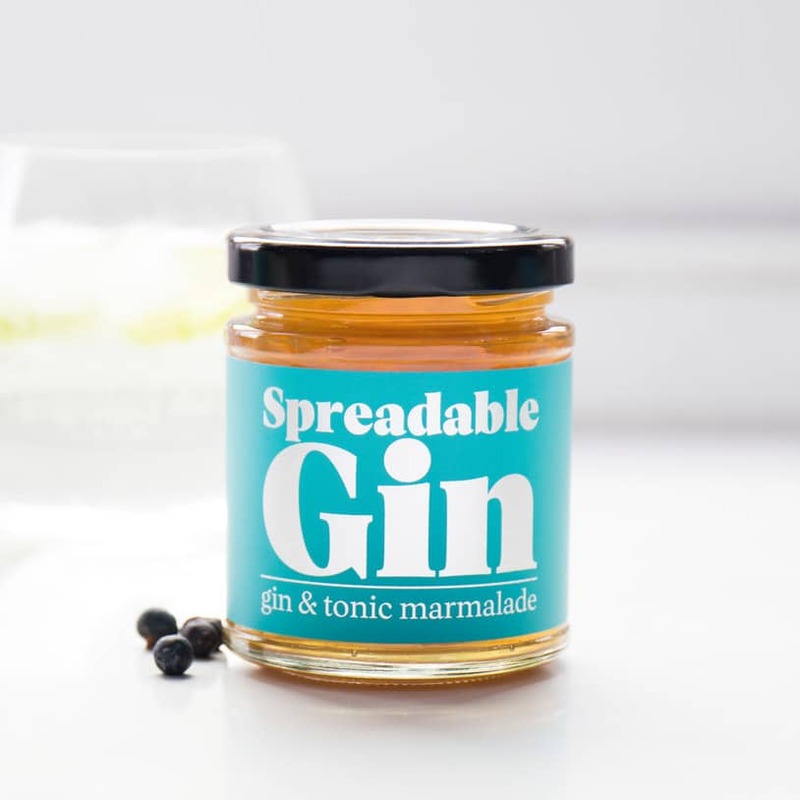 We’d like to propose a toast… smothered with Spreadable Gin. Gin with breakfast? Frowned upon. Gin for breakfast? Now totally acceptable, thanks to the wonderful people at Firebox! 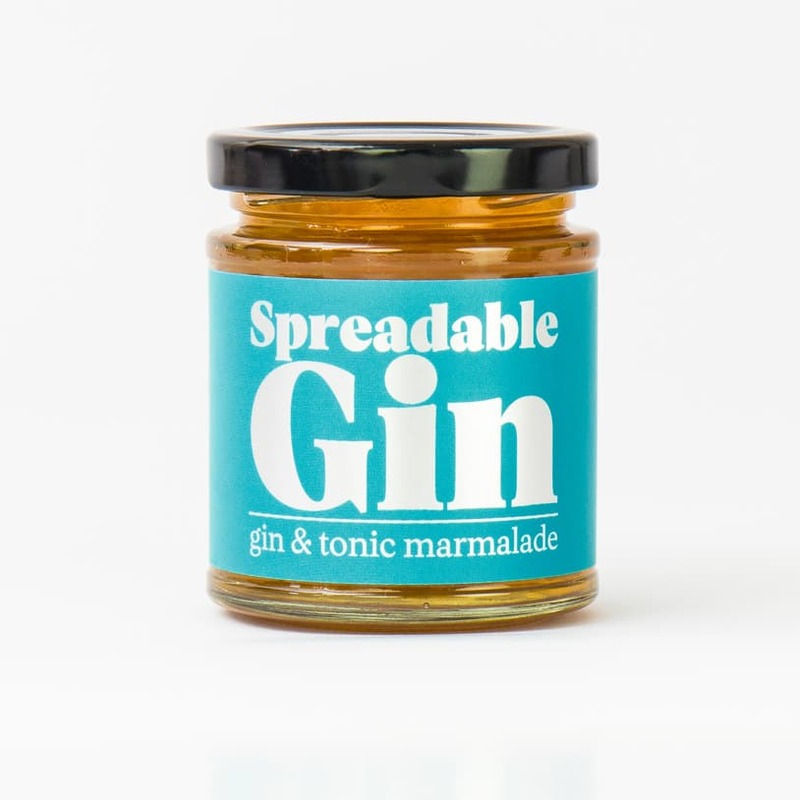 The booze-infused marmalade is made in Devon using fresh lemons laced with lashings of artisan gin and is one seriously versatile gourmet preserve. You can spread it on your morning toast, drink it, bake with it or just eat it straight out of the jar like Nutella. And there’s no need to worry about being legal for your drive to work, as the alcohol is cooked off during the creation process, so this heavenly gin-jection won’t give you a furious hangover.